The iDance SDJ are DJ tested and street approved! With outstanding sound isolation thanks to the ultra-thick pressure-relieving ear pads, wear them all day and all night. Designed with tightly sealed acoustic your music will always sound great with fantastic bass response. 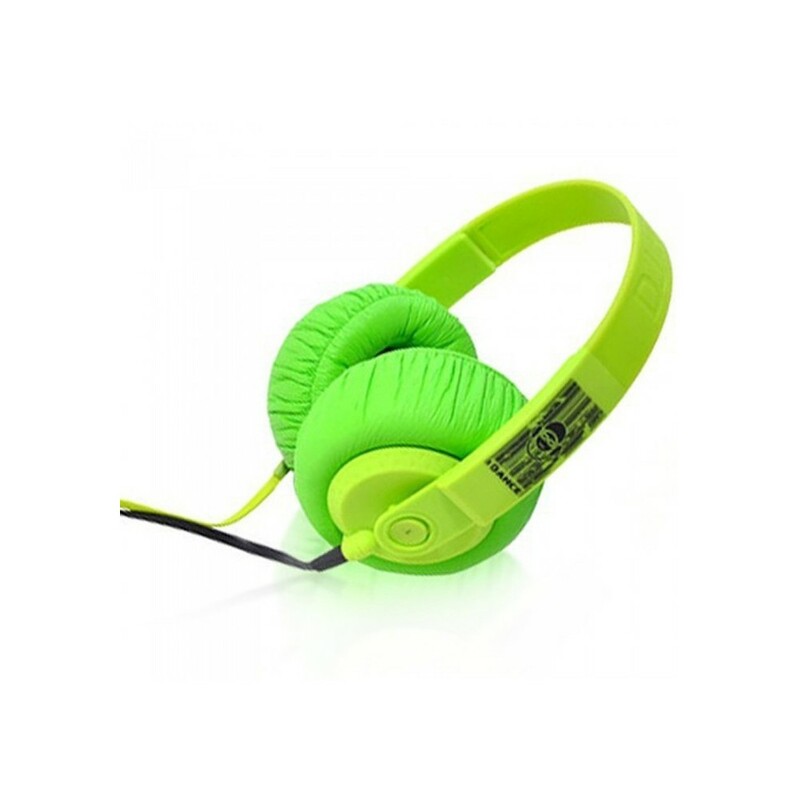 Make a fashion statement in green with the iDance SDJ.